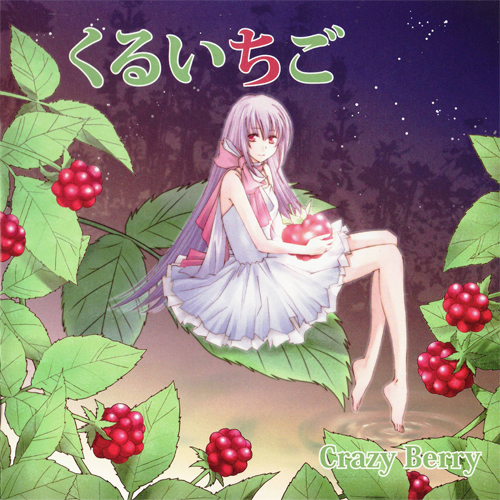 So, if Rainbow Palette [虹色パレット] was created to showcase Ranko, this album was created to showcase ichigo – basically, a bunch of arrangers got together and decided to write songs for her to sing. Beyond this point, something is waiting. The snow falls. Please, make this winter end! At this distance, we’re too far apart. Sometimes, though, you let me hear your voice. In dreams, I can see you instantly. Before you know it, have passed by and vanished. Was soaked up at my feet. Petals, which floated down from somewhere. Suddenly… I reach out my hand. And I am wrapped up in my fading remembrances. In the sea of my memories, I am embraced by warmth. Within my lightly closed eyelids. The wind blows. I am consumed in passion for the spring. It is as painful as I thought. And I am guided by your voice.